When it has to be ready quickly and look good: we print high-quality flyers, posters, business cards, invitation cards, roll-up banners, stickers, customer stoppers, and much more for your trade fair appearance at koelnmesse, even at very short notice. By arrangement, we guarantee 100% punctual delivery of the printed material to the trade fair grounds in Cologne – even overnight. You can depend on it. 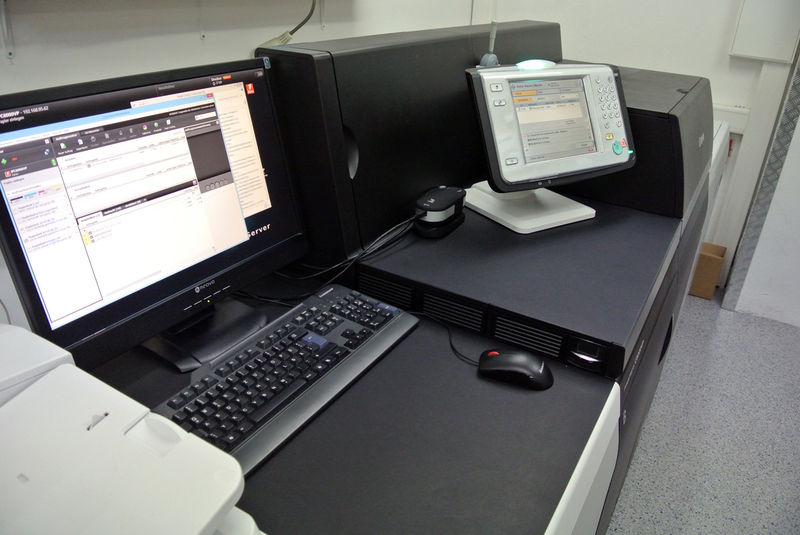 We offer both digital and offset printing. 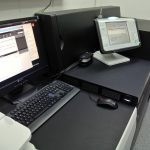 This enables us to process large and small print runs quickly. 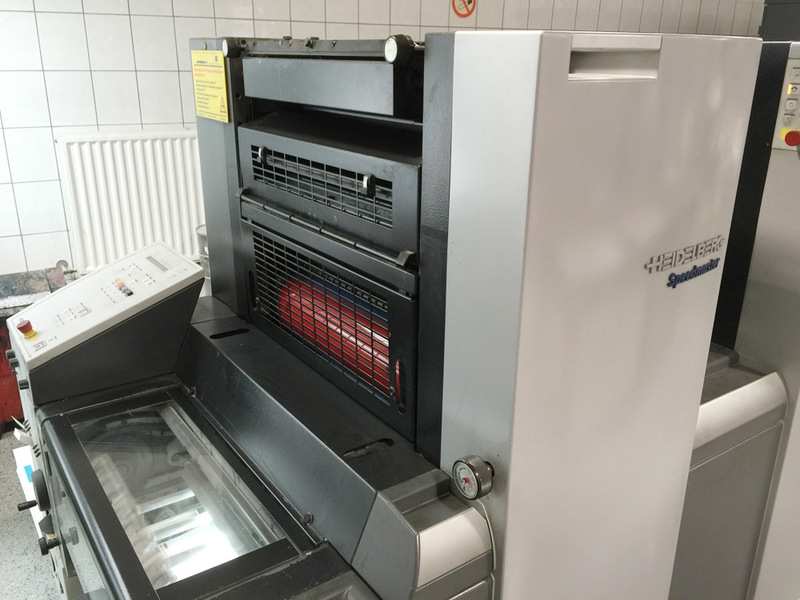 Digital printing at Hemmersbach Druck in Cologne is ideal for small and very small print runs. We offer digital printing for the trade fair from print runs of one piece. These can be posters, banners, or placards. As a rule, we also digitally print business cards, invitations for trade fair visitors, or vouchers for trade fair sweepstakes. If you still need roll-up banners for your trade fair stand, we can also print and deliver them at short notice. We always have two formats in stock so that we can respond quickly. Forgot to order enough flyers and brochures in time for your trade fair appearance? We can help you. 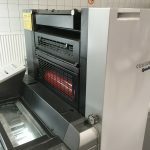 Hemmersbach Druck also offers offset printing. We can also fulfil your printing requirements with this service at very short notice, so that you can look forward to the trade fair secure in the knowledge that you have all your printed material. Regardless of whether you use digital or offset printing, we guarantee you brilliantly printed, high-quality printing materials that will get noticed at any trade fair. 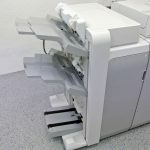 Need to revise your print file for koelnmesse at short notice? For example, to extend the trade fair voucher, create or add an individual invitation card, or have business cards printed with new contacts? No problem. Our in-house pre-press department will professionally process your print files, so you can respond quickly and flexibly to unforeseen events at the trade fair. 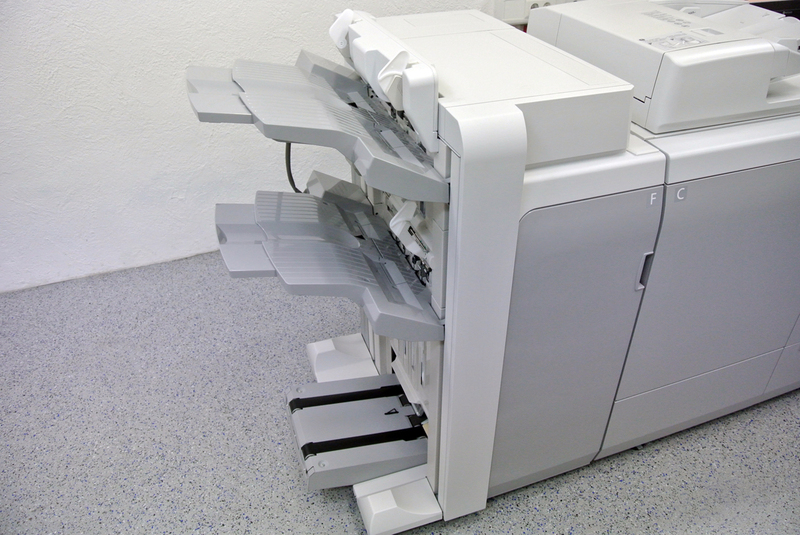 Of course, at Hemmersbach we check the printability of every print file before printing. Even if you need newly designed print documents such as banners or posters at short notice, we can help you quickly and easily. Just get in touch! We have been based in Cologne for almost 100 years. Hemmersbach Druck stands for quality, reliability, and innovation: characteristics that are valued by exhibitors. As a print shop based in Cologne, we are able to meet your needs quickly and flexibly. Our close-by location and many years of experience with koelnmesse guarantee you a relaxed and successful trade fair appearance – with high-quality printed documents.